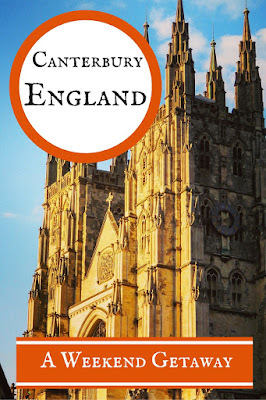 From afar, I imagine that Canterbury in Kent, England looks much as it did one thousand years ago with life revolving around the Canterbury Cathedral. 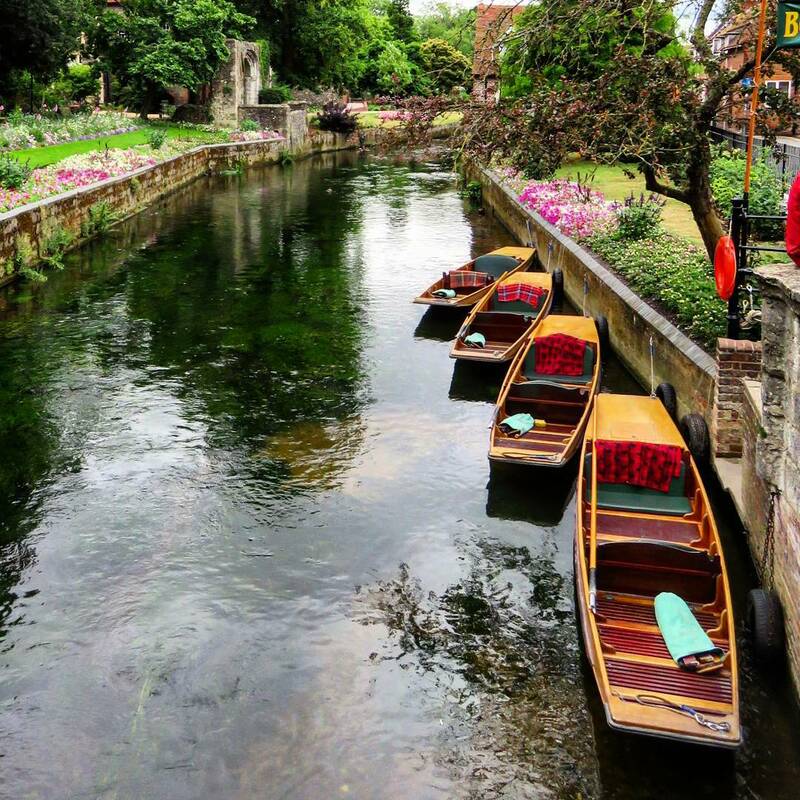 Canterbury itself is a World Heritage Site and the Cathedral is home to the Archbishop of Canterbury, leader of the church of England. 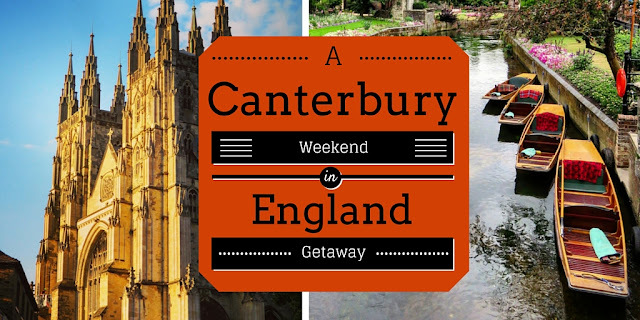 Just under 2 hours from London by train, Canterbury is an ideal weekend break. Here are ten reasons to visit this most historic of towns. 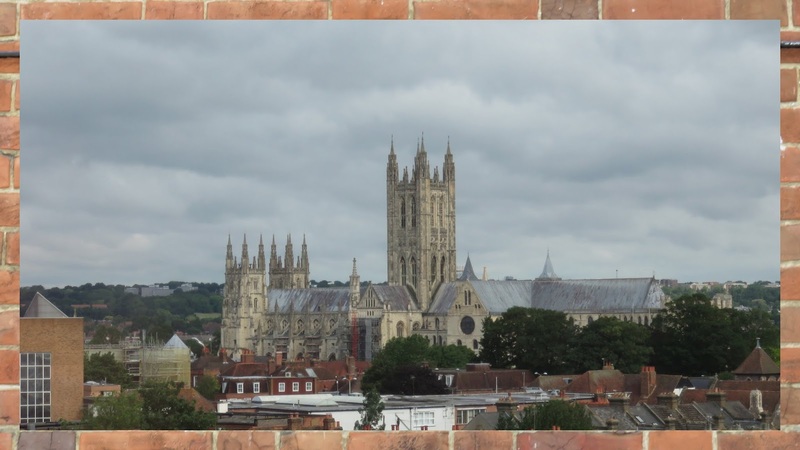 No matter where you are in town, Canterbury Cathedral rises above it all. Imagine medieval life carrying on in its shadow. Drawing up closer, admire the exterior of the cathedral which is particularly impressive during the Golden Hour. The sharp towers look like they were thrust up out of the earth by supernatural forces. 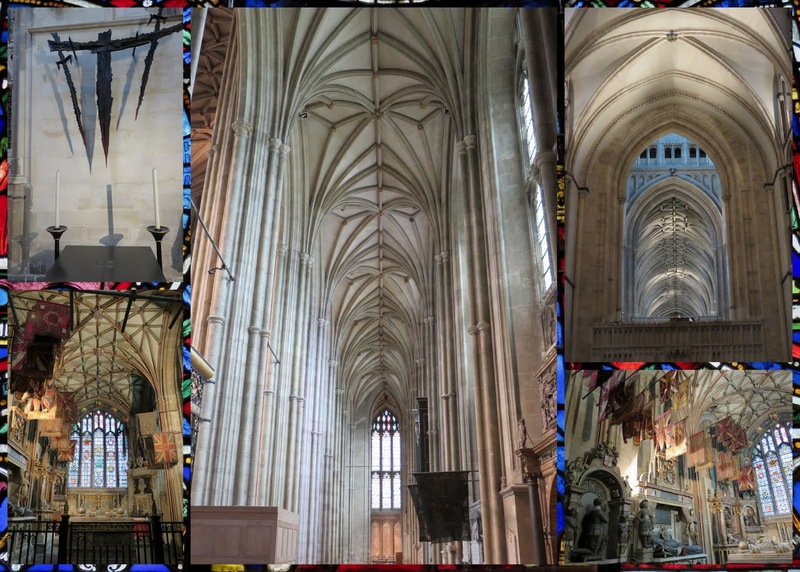 The interior of the cathedral is equally impressive with columns and arches that seem to go on forever. The interior is decidedly Gothic after the cathedral was rebuilt in 1174. 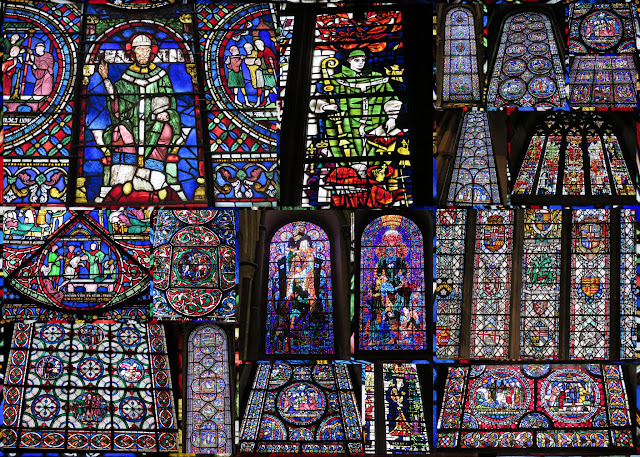 I was particularly impressed by the vivid stained glass that adds a pop of color to an otherwise gray space. From Westgate Gardens you can simultaneously see the imposing gates to the city and punters having a lark on the river. The gardens also features an impressively large Oriental Plane tree imported during Victorian times and purported to be over 200 years old. I couldn't help myself and walked up attempting to wrap my arms around its substantial girth. 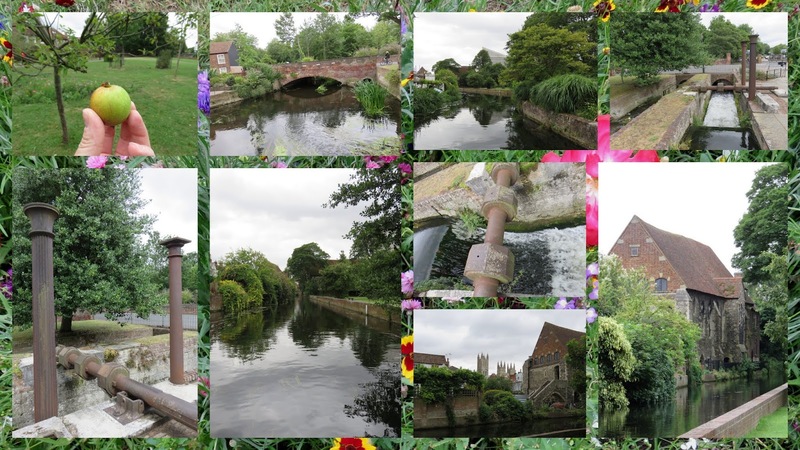 Solly's Orchard and Mill Park is another green space worth exploring. Converted from an old mill, the park still retains vestiges of its past life. Apple trees dot the landscape in the shadow of the Cathedral. 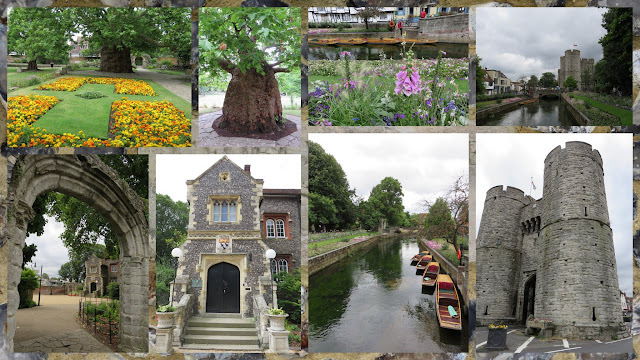 Canterbury has considerable medieval flare. 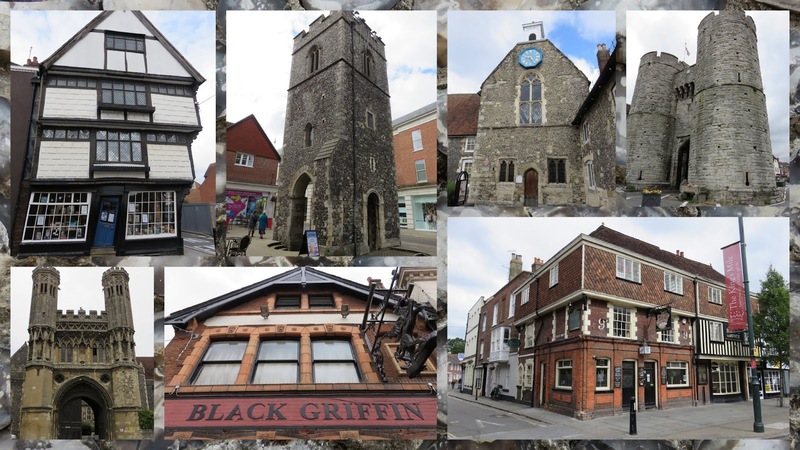 From imposing gray stone facades to severely tilting merchant shops to historic pubs: just walking along the streets will take you back in time. 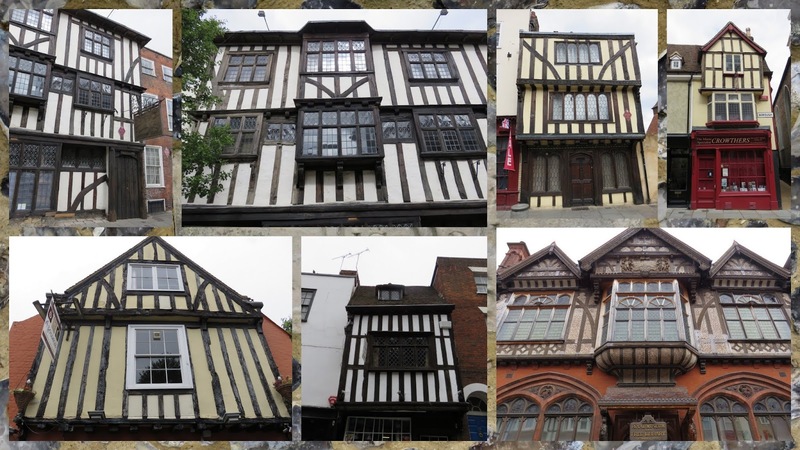 Canterbury also features its share of medieval half timbered facades; many sagging but still functional hundreds of years later. Canterbury is a medieval town but the cuisine is now decidedly modern. 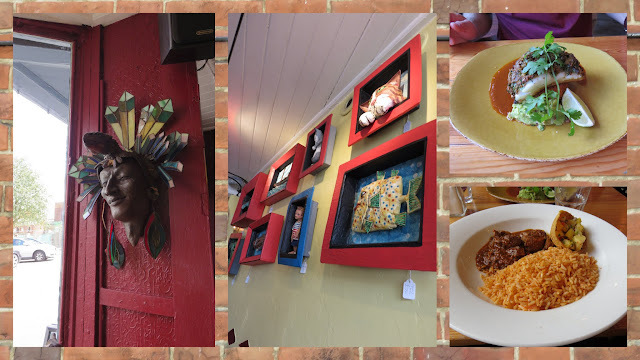 Café des Amis has a French name but features gourmet Mexican cuisine just outside the town gate near Westgate Gardens. It was an ideal spot to stop and refuel for lunch after a morning of exploration. 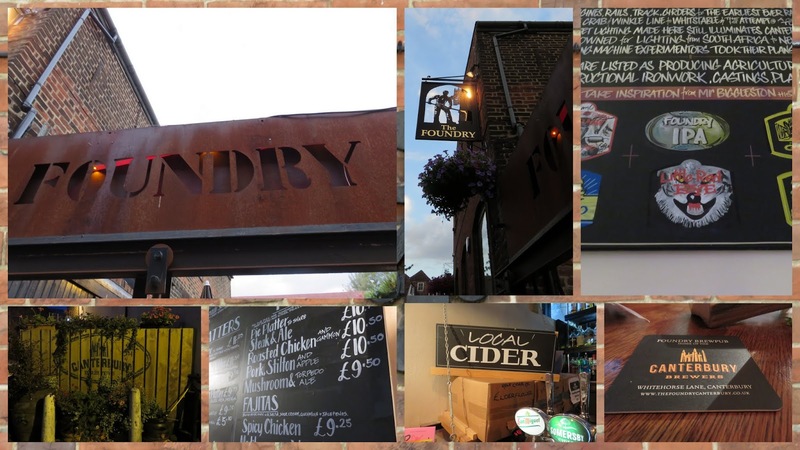 Another decidedly modern aspect of Canterbury life is the craft brew scene. After dark, we descended on The Foundry for fish and chips washed down with craft beer and local cider. This place is a real gem. While this tour of Canterbury started at the center at the iconic cathedral it ends on the outskirts. A good section of the town wall is still intact and makes for a lovely walk on a sunny day to work off all the beer and local cuisine. Canterbury is an ideal weekend break from London for a trip back in time. 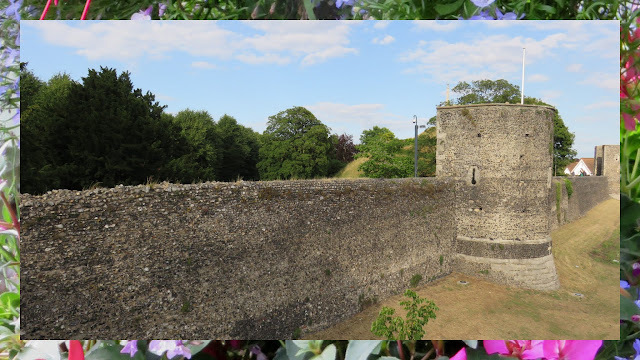 While you're in Kent, why not also take a day trip from Canterbury to Dover or explore towns along the train line like Faversham and Rochester. 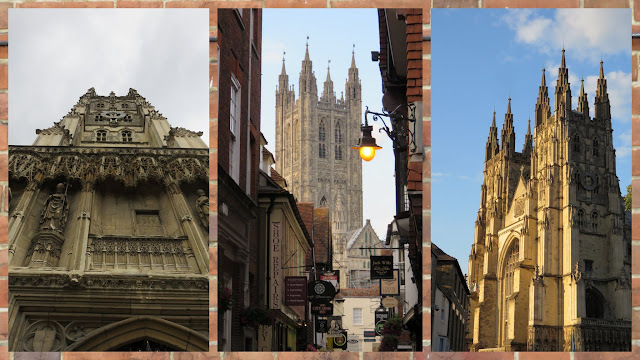 Ten reasons to visit Canterbury, England for the weekend.